Restoration of some damaged wooden trailer floors often requires filling of deep gouges and cracks consistent with long-term wear and tear. 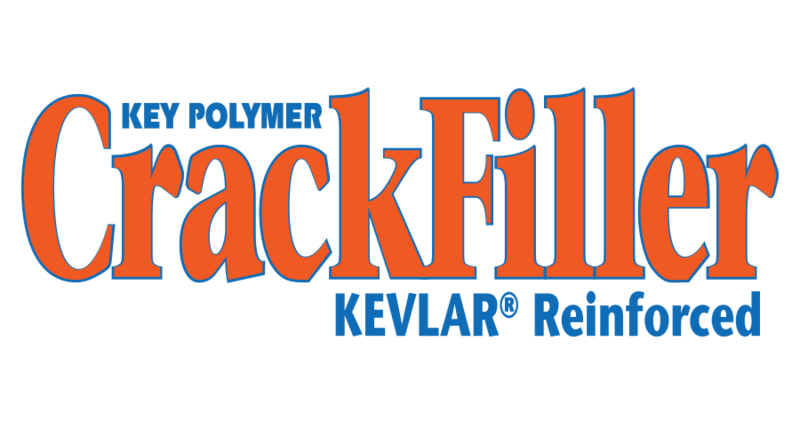 CrackFiller is Compatible with all of the KeyPolymer Floor Restore coatings. Floor Restore is the only solution to reverse the deterioration of your truck or trailer floor. Reverse the deterioration of your truck or trailer floor. Waterproofs the entire floor to create a wood-epoxy composite. Key Polymer’s SmoothMove is the moving industry choice for the permanent refurbishment and protection of furniture van floors. SmoothMove Easily applied with a squeegee and a high-quality thin nap roller, both supplied in the kit. SmoothMove Seals and protects furniture van floors with a high-performance floor that enhances loading and unloading and has the “bowling alley” appearance that customers appreciate.